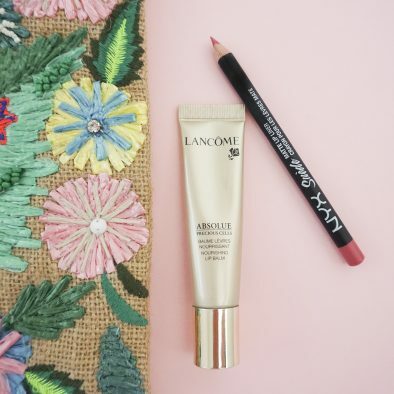 Okay, I know, another beauty product… but I can’t help it! I love buying beauty products because you can literally find under $10 purchases that will change your life. And this product did just that. 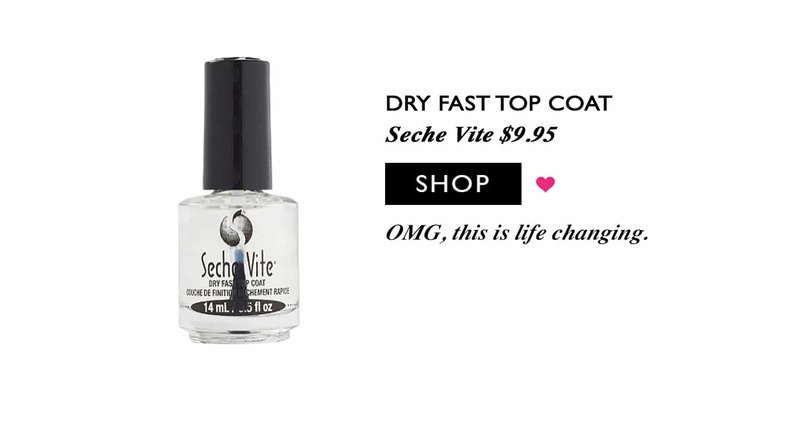 My sister has been ranting and raving about the Seche Vite Dry Fast Top Coat for a while now, and I honestly thought that she was just talking it up because it’s what her manicurist uses, but I was wrong. Like, really, REALLY wrong. Earlier last month, I ran out of my favorite Revlon Color Stay Topcoat. I gave Kyla a call and asked for the name of that top coat she liked… figuring I’d humor her, and try it out. Well, needless to say, I am so mad at myself for not listening to her sooner because THIS STUFF IS MAGIC. My nails have NEVER dried faster and stayed chip free as long. I’m not sure how this wonderful potion works, but it works, and I’m never going back. If you are anything like me and have a hard time getting your nails to dry (I like thick coats of polish!) then you NEED to try this top coat out. I pinky promise you’ll love it! What were your favorite purchases of the month? I’m dying to know! 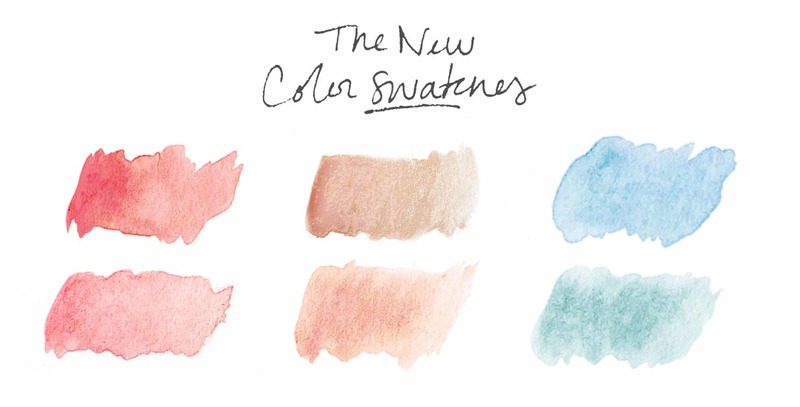 Previous Post FREE DOWNLOAD + HELLO, May! 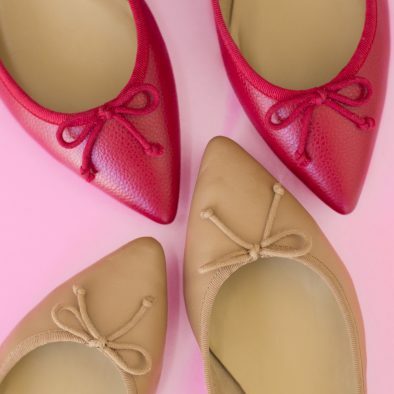 Next Post Mother’s Day Gifts, Plus Free Shipping!